Final Assessment & Reflection - What's going on in Mr. Solarz' Class? After learning the lessons in class, I got idea of how they fit together. Cutting the organs out was harder then drawing them. But it showed 3d better. 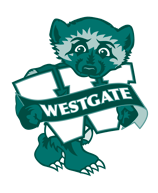 It was kind of better then other stuff like WEX. The pharynx and larynx were really confusing, and I think I got it messed up on the video. We think that the first one was harder than the second one because we didn't know a lot about the organs. Also, we had a list of the things we needed and we had the computers with us the second time. It was easier because we knew more after all the lessons we learned. 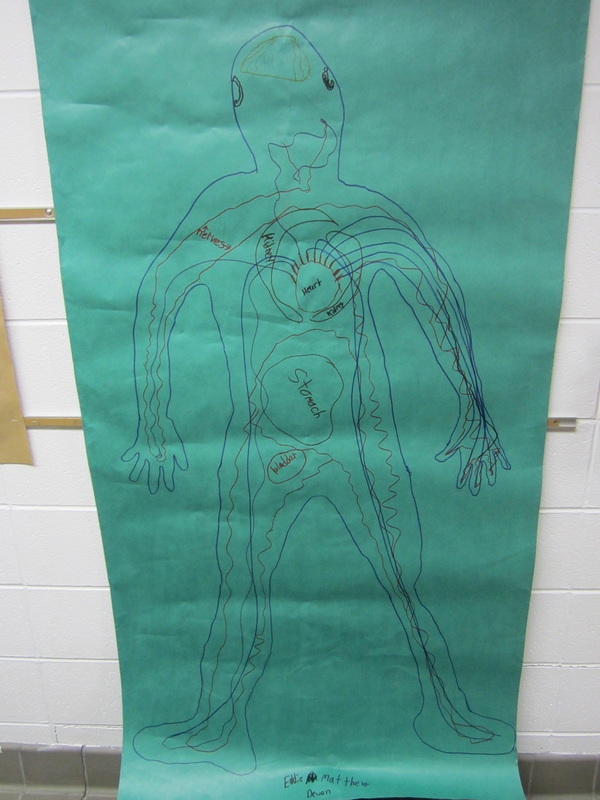 We learned a lot about other organs in the body that weren't part of the list. Even though we had some troubles, we managed to keep moving forward. 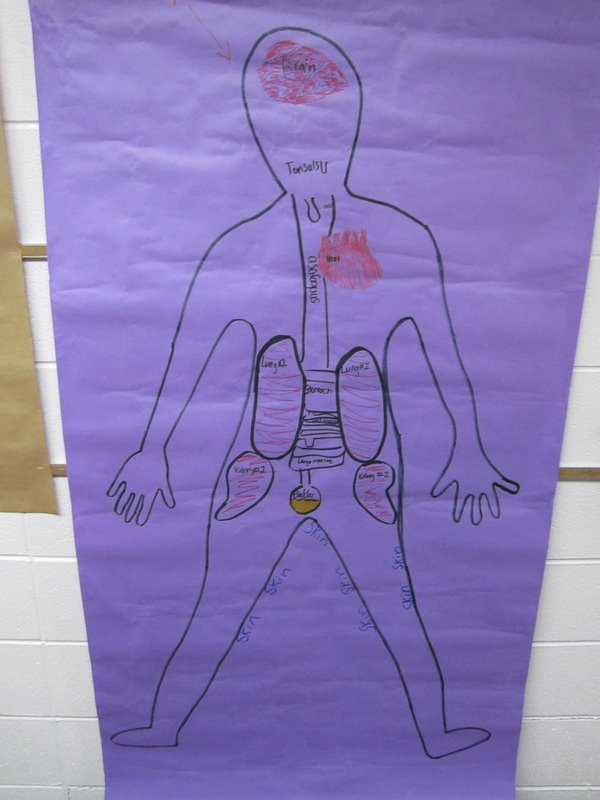 We thought the lungs were cool because we learned the different parts of them. We also thought it was interesting that your eyes, nose, mouth, and skin were all organs. Lastly, we thought it was different that the intestines had a funky, strange, curvy shape. In the process we had lots of fun! (I hope!) For the record Mrs. Martinez didn't help us as much as you think, she just helped Allie a little bit. Hope you understand, if not it's not the end of the world to us (Well, at least no to me!(Natalie))! By: Natalie, Eva, Allie, Joanna. At the start we barley knew anything about the human body, except for Nakool, he knew 8 organs. 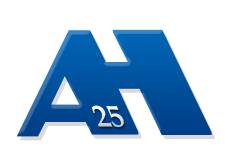 We got to go to the website the second time and we found a bunch of things to help us. We reasearched lots of stuff.Also the second time we made the poster 3-D and colorful.As you can see our firts poster is mostly black. We had lots of time to finish this easy project! 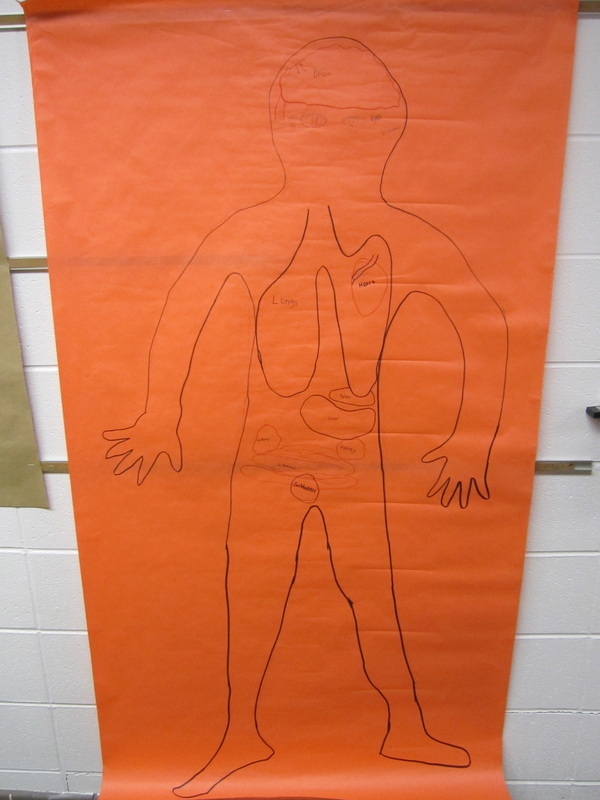 For our human body project, we started with out knowing almost anything about organs. That was our first poster. It was also before we were taught anything by Mr. Solarz or had studied it at all. There were very few organs we knew of and if we did know about one, we didn’t really know how big they were, what they did, where they were, etc. We think that’s pretty much how it went for everyone. But at the end of the unit, when Mr Solarz let us research everything we didn’t know about, it was so much easier to do. Mr Solarz had a page on our website that had a list of the organs we needed with links to them. That also made it so much easier. 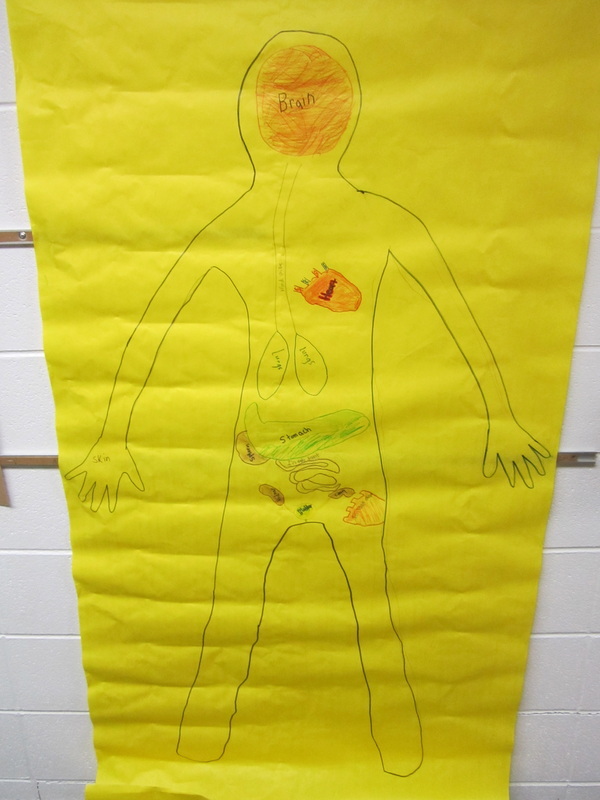 We were able to learn and research more about organs we were unsure about by doing this project. It was also really fun! 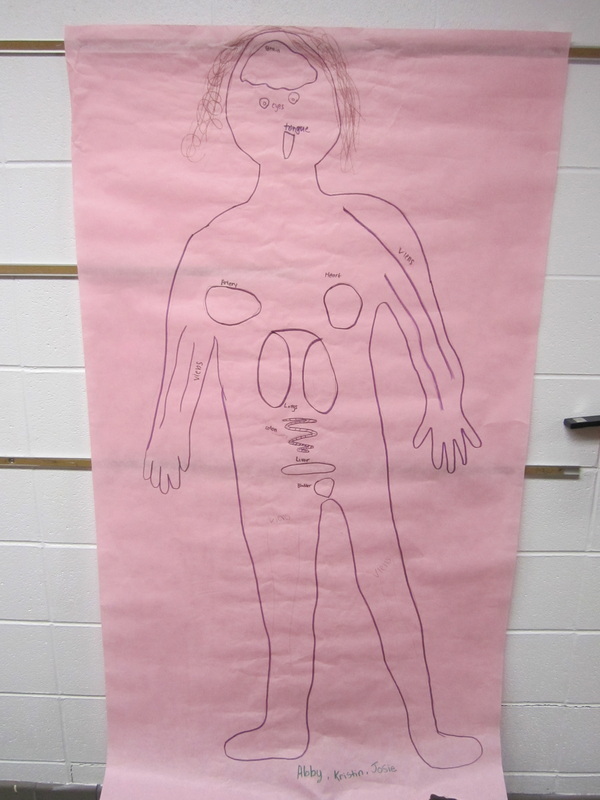 We had to trace Lara and then label some of the most important oragans in her body. We had to spell every thing right and make sure that it was all correct. We tried to make every thing look lie it was the right size compared to Lara's body. It was kind of hard to put every thing in the right place and make them look as realistic as possible. Then we had to make a video explaining what each oragan did and why it was important. I think that was kind of hard because you had to know what each one did right away and be able to explain it so that others would under stand. It was pretty fun and we really liked video tapping it! The second time doing the poster was easier because we knew a lot of the organs are, and we had a lot of lessons on how those organs worked. Like I thought that all of the organs only pumped blood. Rhett thought you didn't need them. A lot of the learning came from today learning about all of the weird named and strange organs and muscles. I think that are tracing got a little better of time because our first one has weird shapes of the body. We learned a lot from this activity. At first, we didn’t know a lot, and a month ago we had no idea about most of the organs. Now we know almost of all of them. If we were to have a test on this we all agree that before we would have gotten a F- but now we have improved a lot. 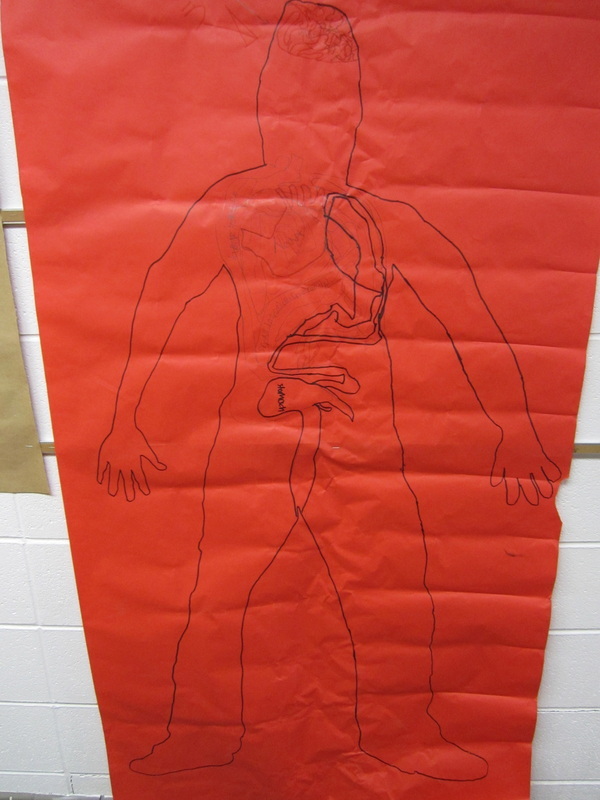 We learned that there were many type of organs that did many jobs. 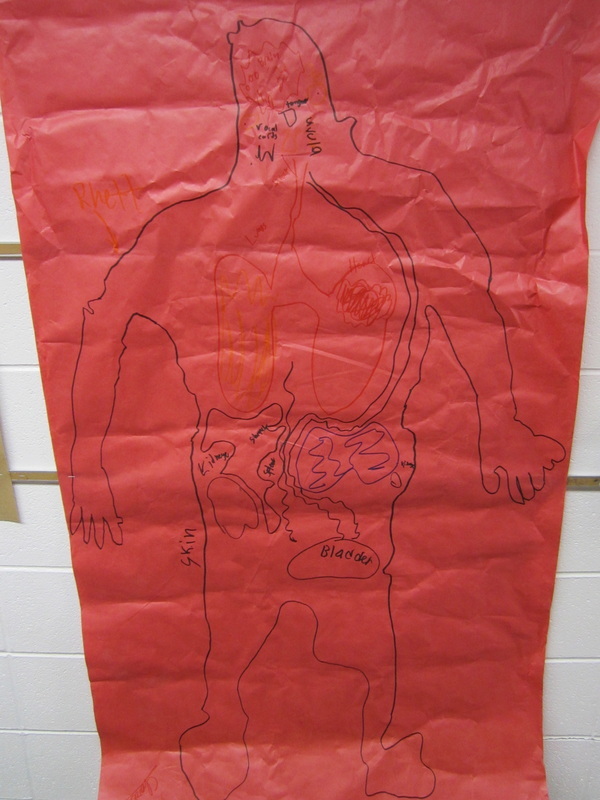 We also learned about all of the different systems and were the organs go in them. Now, we know where all the organs are located and what they look like. And we all agree, that are new human body is beautiful!